We’re celebrating National Vodka Day with our favorite clear liquid. Mix up a Tito’s All-Time Favorite to celebrate! 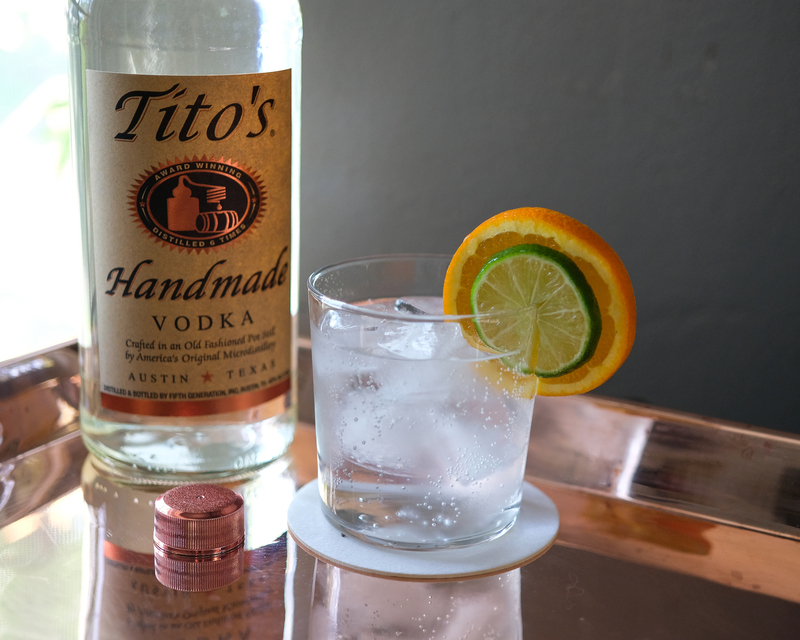 Just add Tito’s Handmade Vodka and sparkling mineral water to a rocks glass with ice.